NOW OPEN!!! 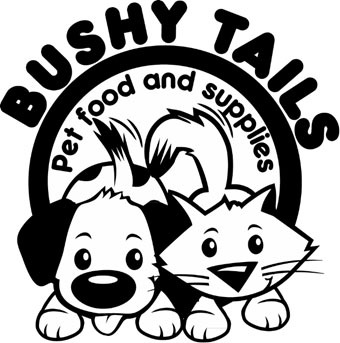 8 PORTER AVENUE Email us at: BushyTailsInBushwick@hotmail.com Tel:718-821-1525 LET US KNOW WHAT BRAND OF PET FOOD YOU ARE INTERESTED IN. Please use this form to contact Bushy Tails.